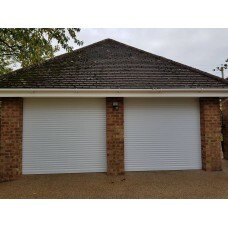 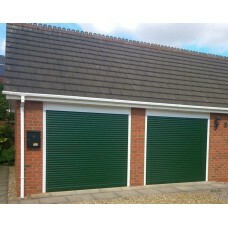 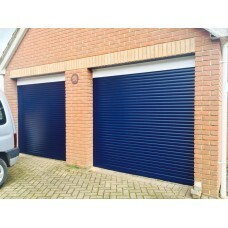 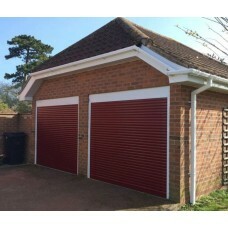 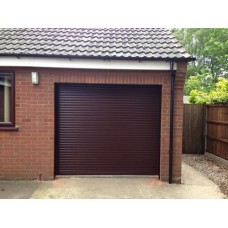 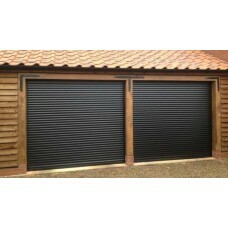 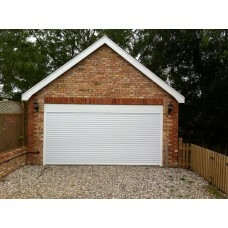 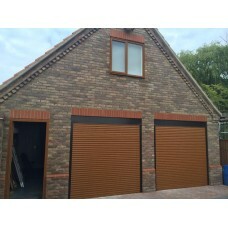 We provide a full installation service as an option for all of our garage doors. 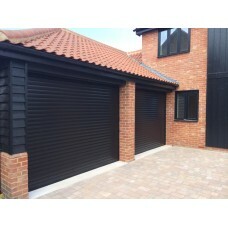 A few things you need to know!You may well need an external manual override (£75). 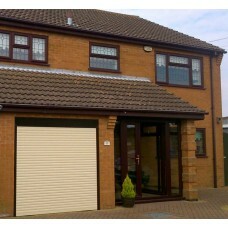 This is des..